"Assessment Services was helpful and informative. They made my SATOP process a no-brainer which made such a difference in getting me back on track." 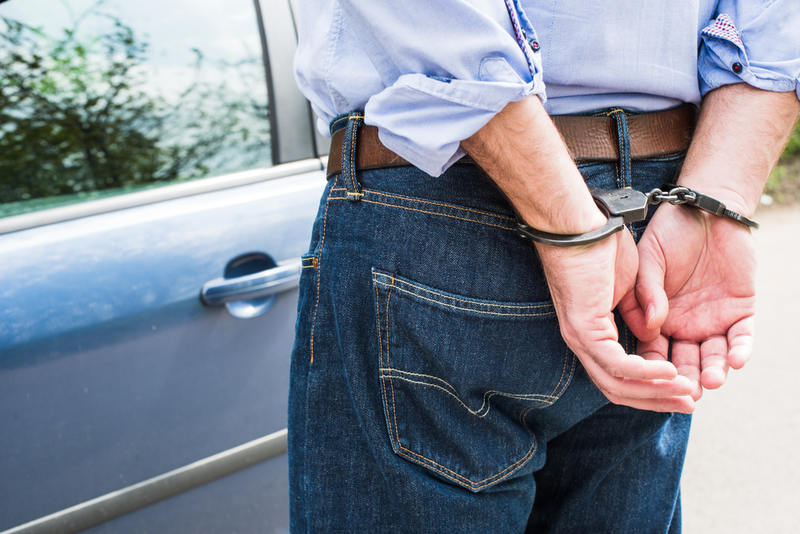 If you are a resident of the state of Kansas and you've been ticketed or arrested for a DWI in the state of Missouri, you are required to participate in a SATOP (Substance Abuse Traffic Offenders Program) in order to regain your driving privileges. Assessment Services is a Kansas licensed agency that provides SATOP assessment and education services for Kansas residents who have a Missouri DWI charge. If you're in need of a SATOP assessment or education class, Assessment Services is here to help. You are required to undergo a screening where we will interview you and review your driving record and breath alcohol concentration at the time of your arrest. After your screening, we will assign you to a specific SATOP class. Once you have completed the recommended class, we will complete a SATOP Comparable Program Form that will be submitted to the Missouri Department of Revenue. Assessment Services also provides education classes for people who have done their evaluation at another agency. All assessment and education fees are due at the time of service. To schedule a SATOP assessment or education class, call or e-mail Assessment Services. Schedule a SATOP Class or Request More Information about SATOP.